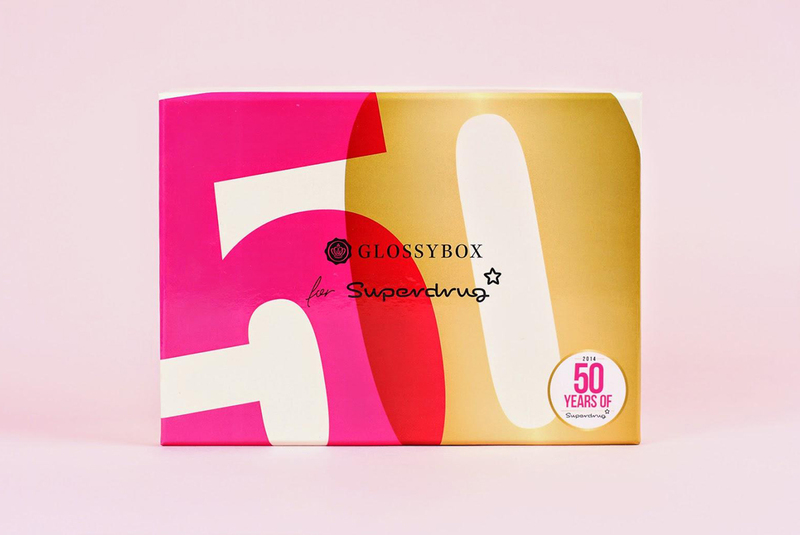 With their 50th birthday fast approaching, Superdrug asked us to create branding that could be used everywhere to celebrate their fantasticness since 1964. 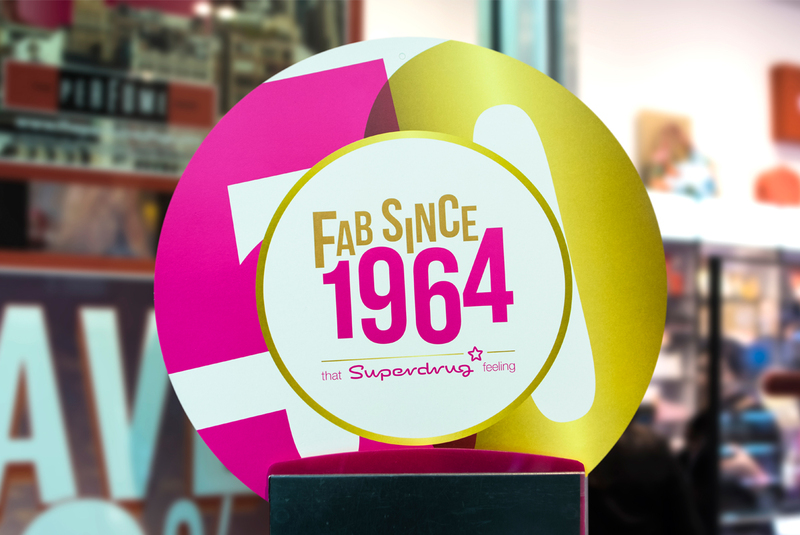 Echoing the typography, language and image styling of the 60s, we came up with 'fab since 1964' and combined it with a modern Superdrug colour palette. 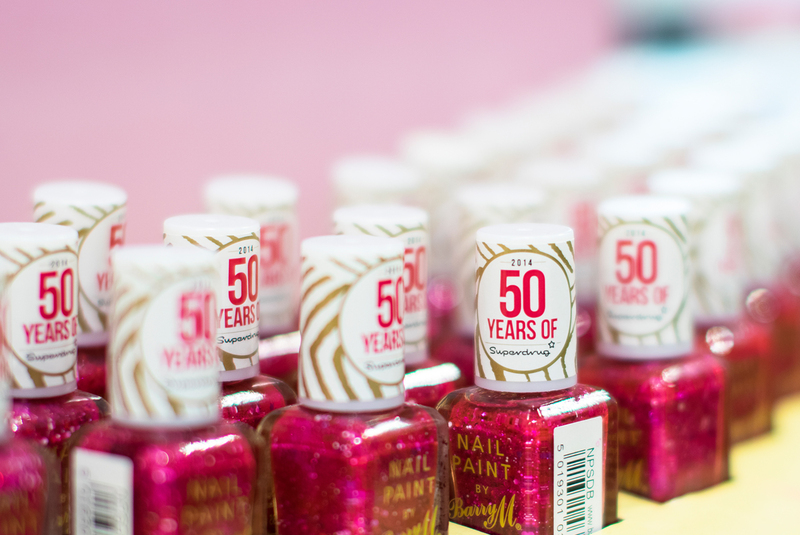 It wasn't just Superdrug at the party. 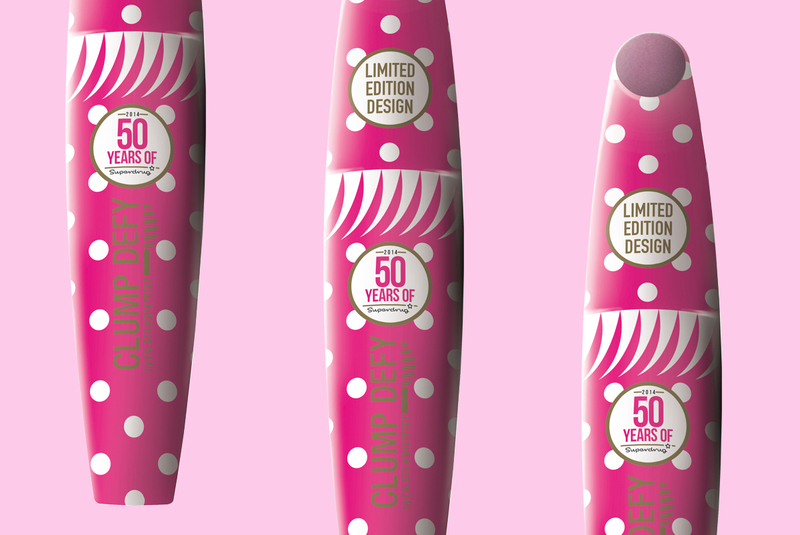 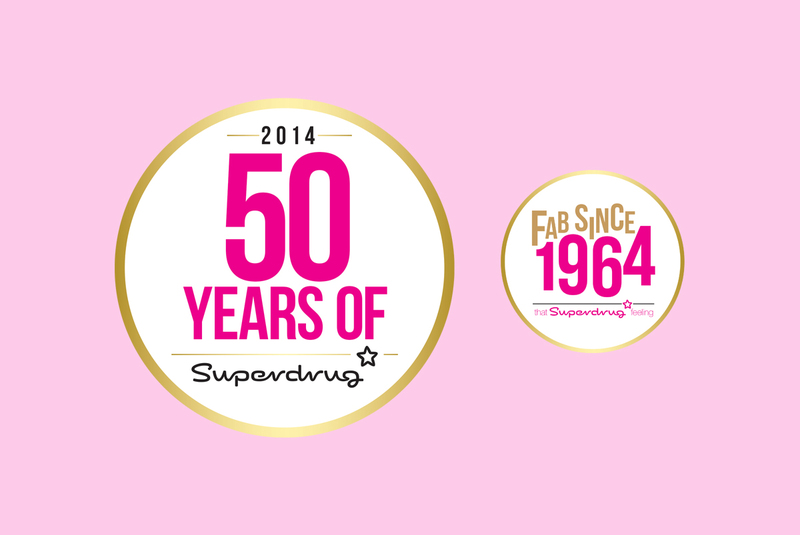 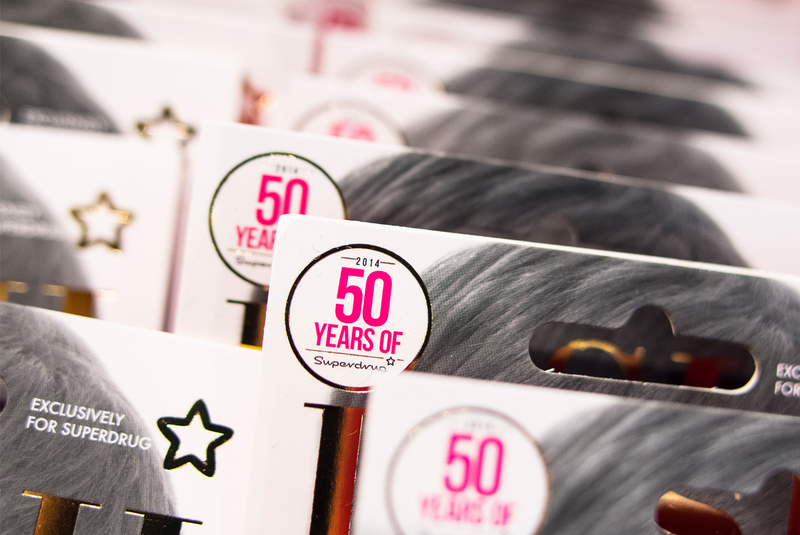 Other brands also added the Superdrug 50 years branding to their products to celebrate the milestone. 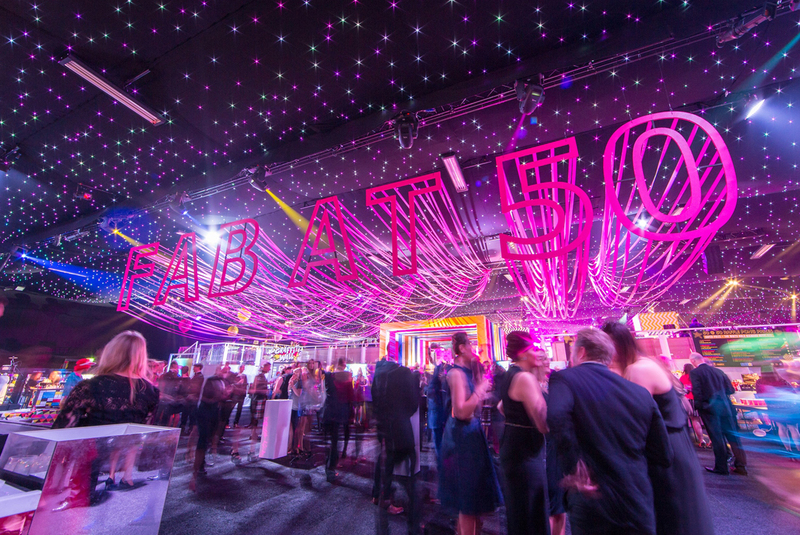 A birthday party was a must and a branded up routemaster bus toured the country to promote the event. 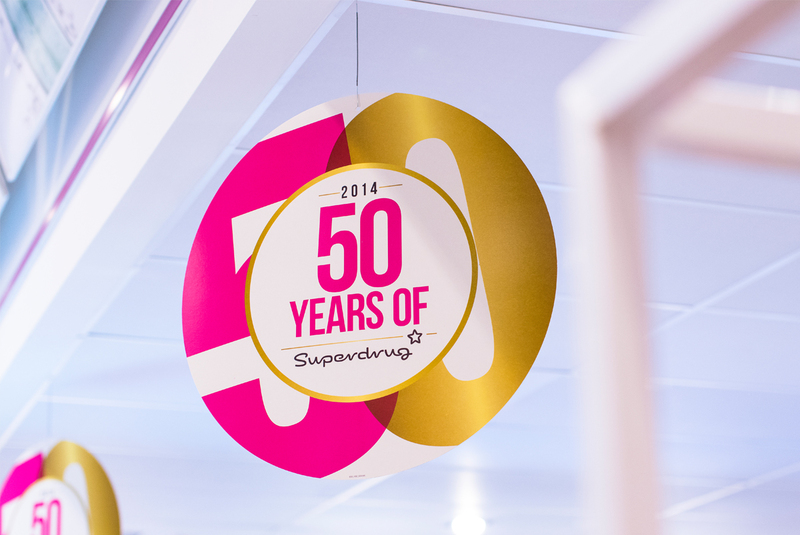 Superdrug also recreated their first ever store branding and Lulu came to visit!